*Having trouble seeing a Truck still?, Scroll to the bottom of this document. Log into manage.swremote.com with your credentials. Click on the Master Accounts option and then click the Update button. For more information on starting the update, please follow these instructions. 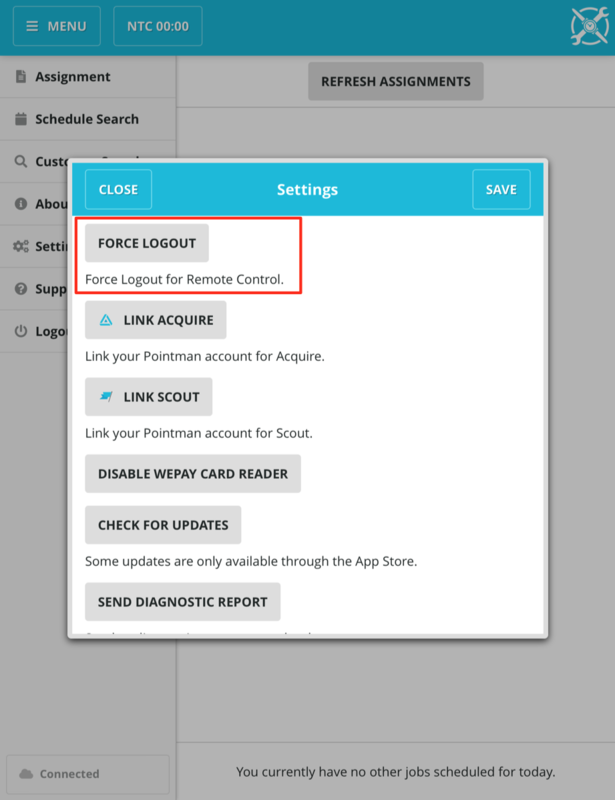 Go into settings, and select Force Logout. You may need to log back in again, but the truck should now be there. 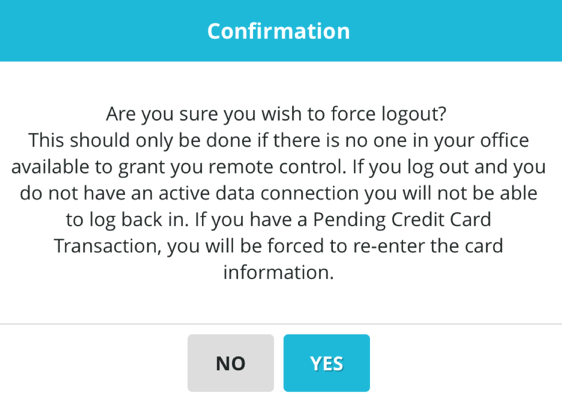 You will now get a pop up asking you to confirm that you want to perform a force logout. *Having trouble seeing a Truck still? If two Trucks have the same Vehicle Number, SWRemote will only download the first one it sees. Each Truck must have a unique Vehicle Number. Also, it is important to note that the Vehicle Manager and the Inventory Manager are not the same thing. 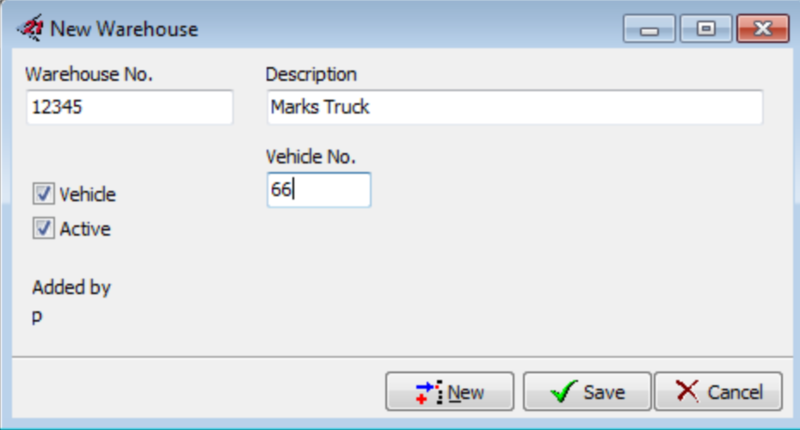 SWRemote does not receive any information from the Vehicle Manager, however, the Inventory Manager setup will display in SWRemote. 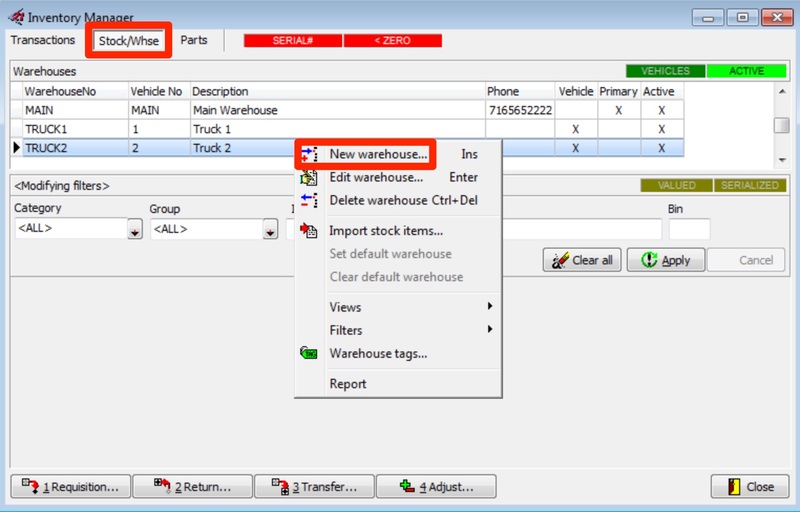 Trucks are listed as warehouses in SuccessWare21, not just listed as vehicles. 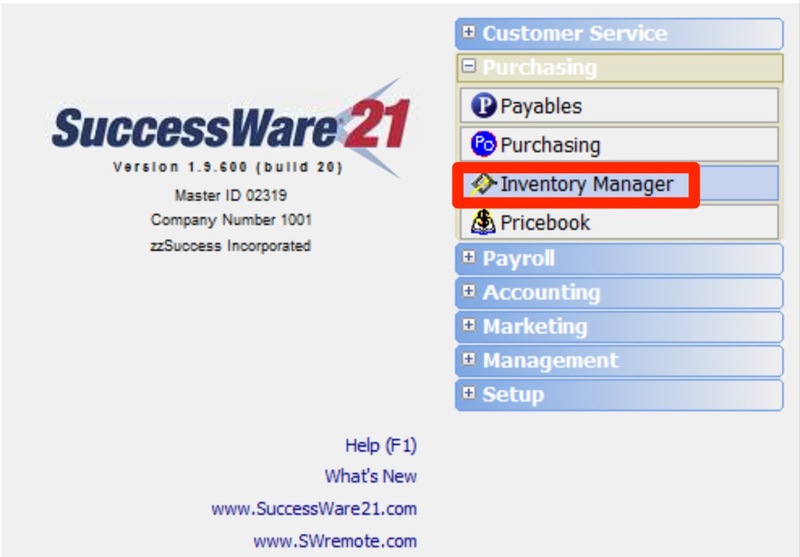 If the Inventory Manger in SuccessWare21 is being used and you are logged into a truck, requisitions will automatically be created after completing a job.